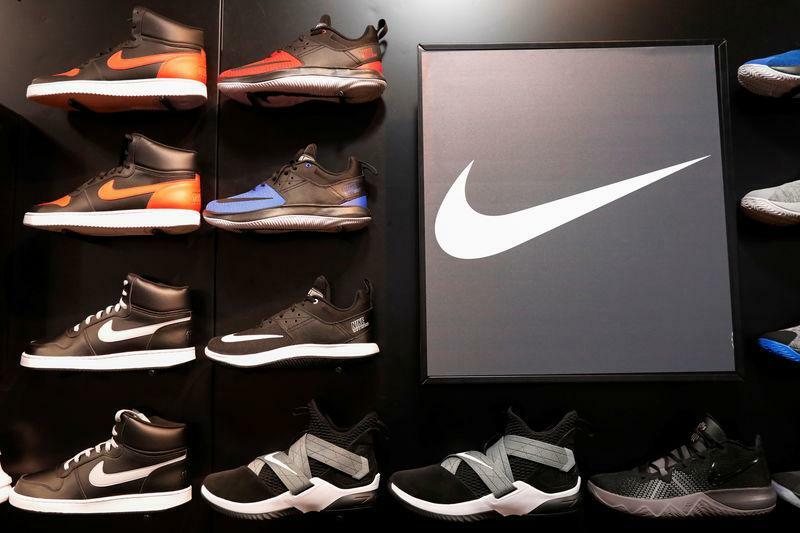 (Reuters) - Shares of Nike Inc fell 4 percent on Friday after the sportswear maker's North America sales fell short of estimates for the first time in a year, but Wall Street analysts seemed more enthused about its new products and online growth. Still, the stock continues to be one of Wall Street's favorites. Out of 34 brokerages covering the stock, 25 analysts rate it 'buy' or higher and only one analyst has a sell rating on the stock.